This is the third of the left facing corner liebacks on Battle of the Bulge Buttress. 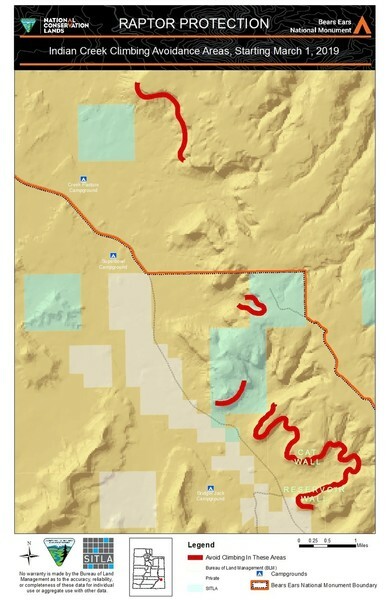 This route is directly above the Donnelly Canyon parking area at the point where Battle of the Bulge curves around into Donnelly Canyon. If you've done Black Corner and Battle of the Bulge, the drill should be familiar. Boulder up to the bottom of the corner proper, place some gear as high as you can reach, and go for it. As with Black Corner, this route has rests.